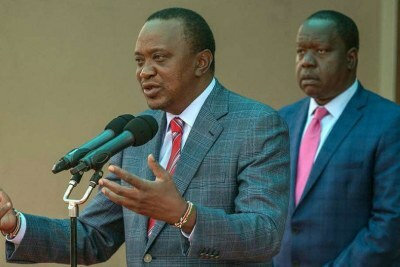 President Uhuru Kenyatta has said the changes are aimed at equipping and orientating his government in its implementation of the Big Four Agenda - housing, affordable healthcare for all, manufacturing and food security. 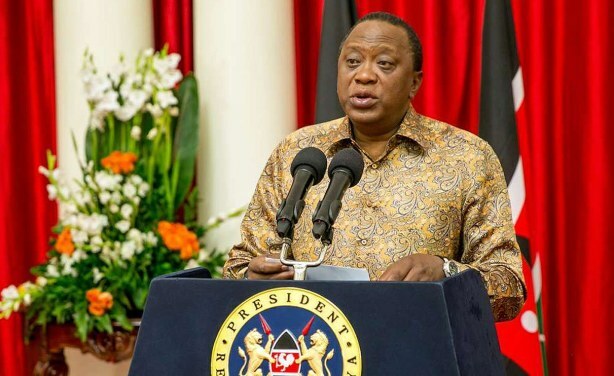 President Uhuru Kenyatta makes an address at the State House (file photo). 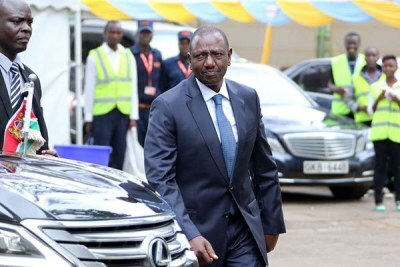 Is Kenyatta Slowly Getting Rid of Deputy President Ruto? Is Interior Secretary Matiang'i Kenya's New Prime Minister?